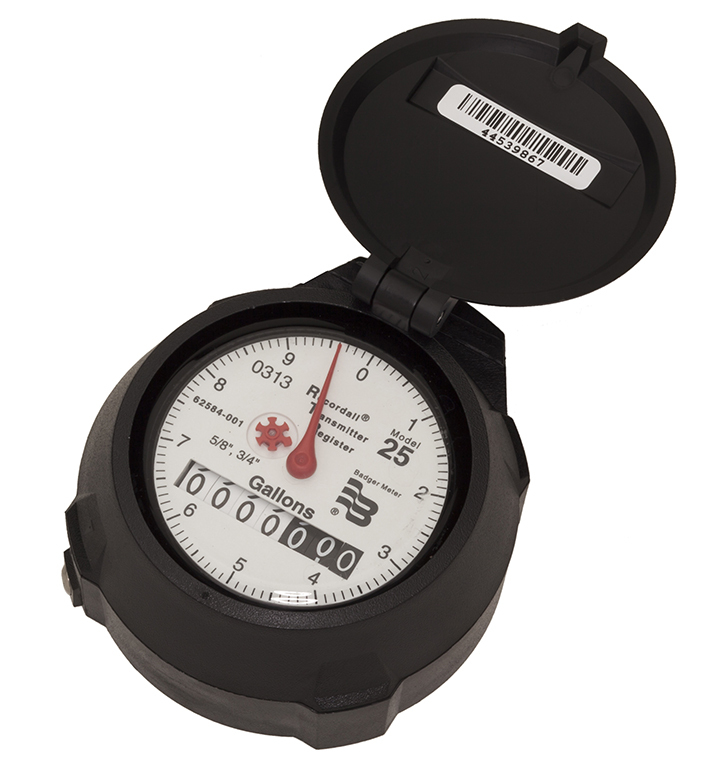 The Recordall® (RCDL) positive displacement meters are one of the most cost effective methods for metering industrial fluids. 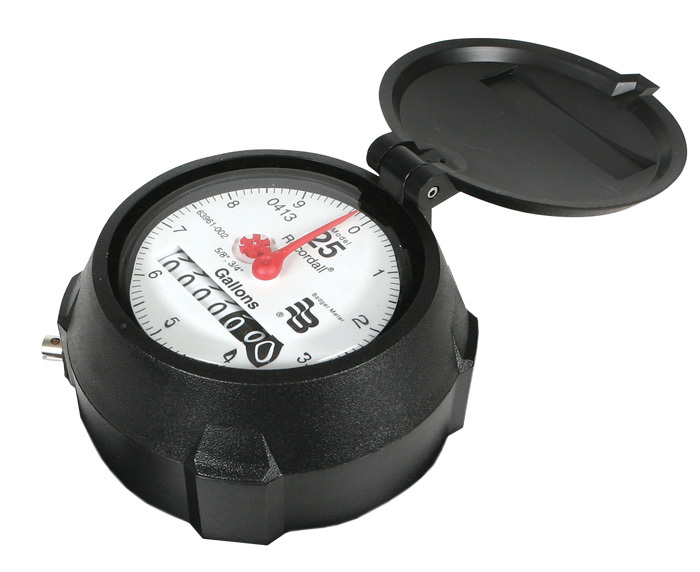 The RCDL meter has a simple, efficient design for high accuracy and repeatability over the entire meter flow range. 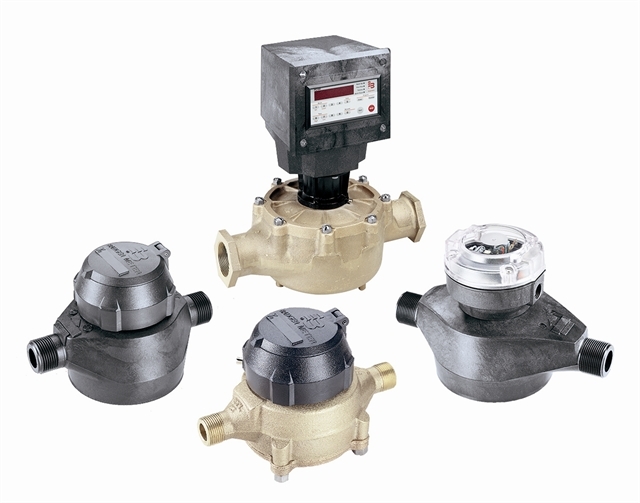 These meters are extremely rugged and reliable. Maintenance is seldom required, but if necessary, takes only a few minutes. All parts are designed and built of materials that meet your application requirements and provide an enduring and troublefree, precision flow meter.